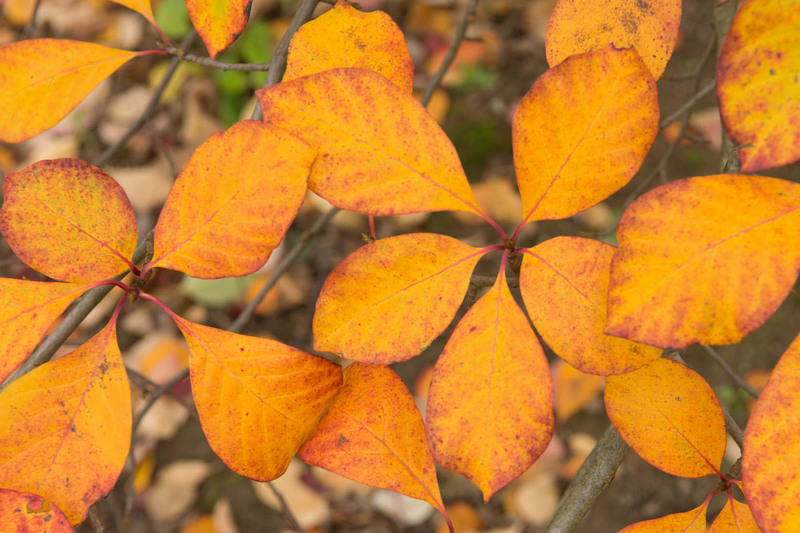 A slow growing and unusual tree in Britain, the Tupelo Tree (Nyssa sylvatica) is native to the Mississippi Basin in the USA. We have found this tree to grow well in southern Britain, preferring some shelter and a rich, acidic type soil. 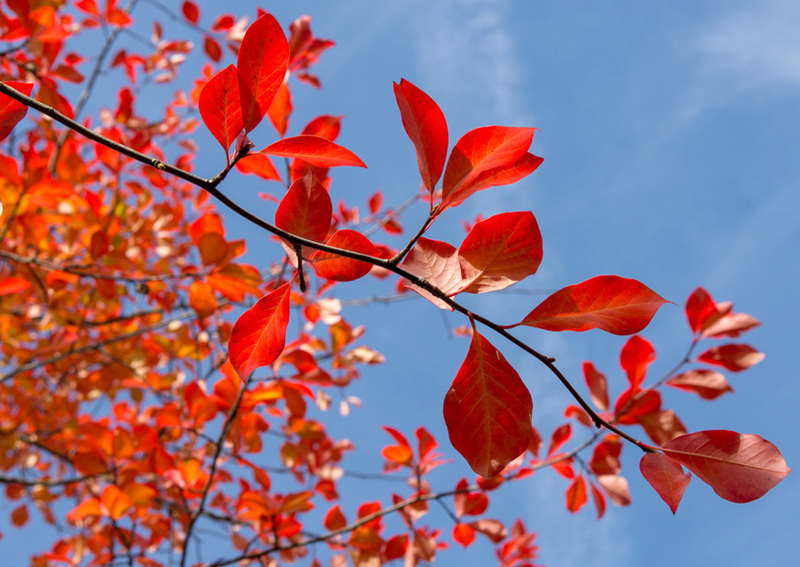 Distinguished by its oval, glossy-green leaves, which are a dark green colour above and a bluish-green underneath, it puts on a real autumn colour display, when the leaves are a rich spectrum of scarlet, orange and yellow. It is a fairly columnar/upright tree and will reach around 6 metres tall at the 10 year point. It may stop there or go on to reach a final height around 20m. 10 years marks the end of the juvenile period, not just some random point in time. Its name, Nyssa apparently refers to a Greek Water Nymph and Sylvatica describes its woodland habitat. 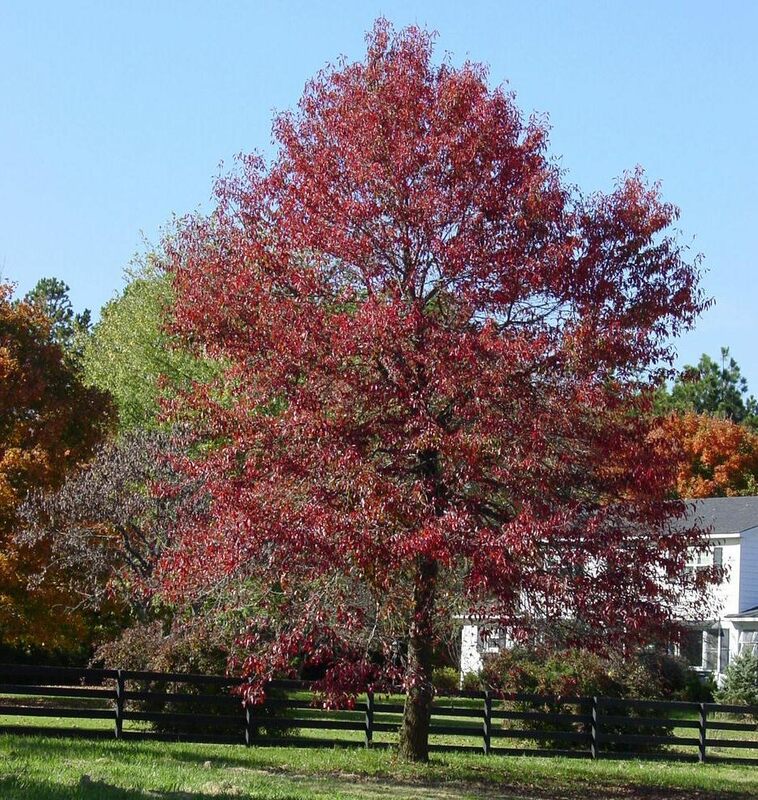 Nyssa Sylvatica won the Award Of Garden Merit which means that at some point, a load of experts thought this was a particularly outstanding tree compared to other similar trees. It would be for this reason, and its low maintenance, that it is used for public parks and ornamental gardens. The author of the catalogue seems to have a vendetta against the Black Gum tree as they describe the flowers as inconspicuous and the fruits as small, dull and purple, how rude. The birds seem to like them so expect your garden to be popular when they are in season and the bees love the flowers as they are a rich source of Nectar. For best results plant is acidic soil that is either loam, clay or sandy. You can plant in neutral soil but best results are from acidic. Tolerant to minus 20 degrees centigrade. If you didn't know, that is the sort of temperature that when you open the front door to go to work, you change your mind and call in sick. Often found in wetter areas in the wild and will tolerate standing water for short periods of time. As this is a water tolerant tree, water very well if planting in the Summer until Autumn. 90cm+	: Usually supplied in a 7-12 Litre pot, 2-3 years old. Comes as 90 - 150cm tall. Well behaved, wont chew your slippers. 120cm+	: Usually supplied in a 10-20 Litre pot, 3+ years old. Comes as 120-200cm tall. Will have an accident on the carpet if you water it whilst in the living room. This is a tree that prefers to be left alone when it comes to pruning except for removing dead, diseased or crossing over branches. As this tree is pretty independent, you may want to try and break through the tough exterior by opening up with emotional stories of your own and daring to offer a hug. At first you might think the Nyssa Sylvatica is a good listener and you are making progress but when the hug is not reciprocated, you will experience crushing rejection. 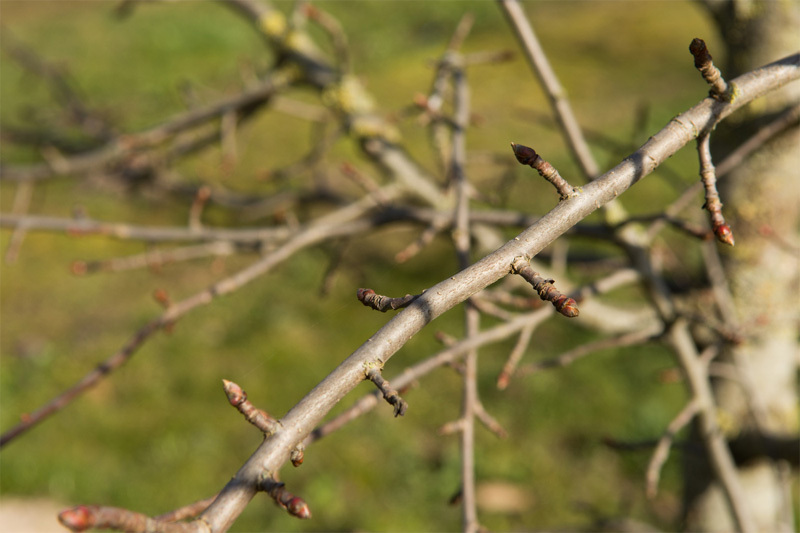 If you do feel a branch across your back, check for high winds first or a taunting loved one with a bit of string tied to a branch. Introduced from eastern North America to the Netherlands in the mid 1700's. This was either done on purpose or by an American tourist who accidentally left his pet Black Gum tree in some Dutch park. Considered largely disease and pest resistant. 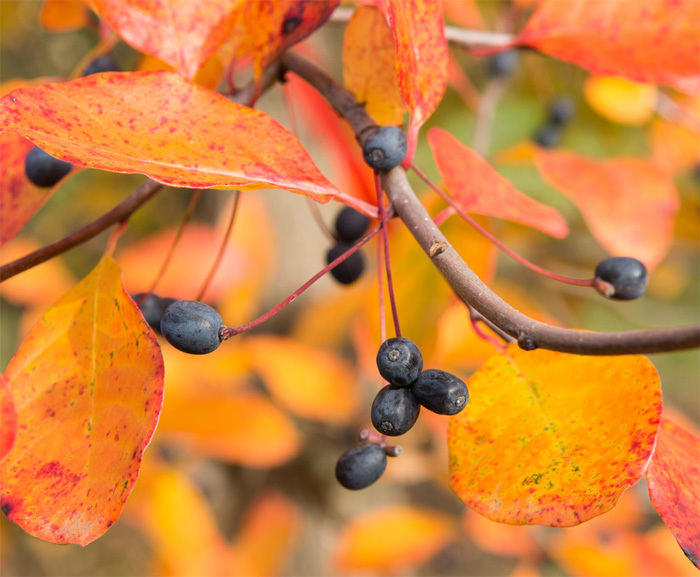 Nyssa Sylvatica is also known as Tupelo tree, Black tupelo tree, Black gum tree, Sourgum, Pepperidge, Beetlebung and Nigel to a very select few. 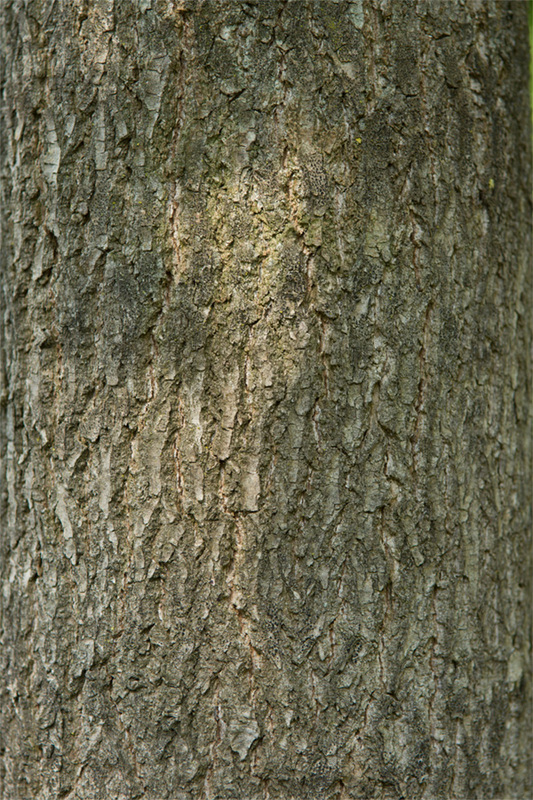 Nyssa Sylvatica wood is hard, resistant to wear, cross-grained, heavy and hard to split after drying. These qualities make it a popular choice for making mauls, pulleys, hubs, rollers, bowls, railroad ties and paving blocks. We have not actively sought a testimonial about this one yet but our suspicions are that the service was so impressive, we are having to wait until the feeling of being overwhelmed passes.